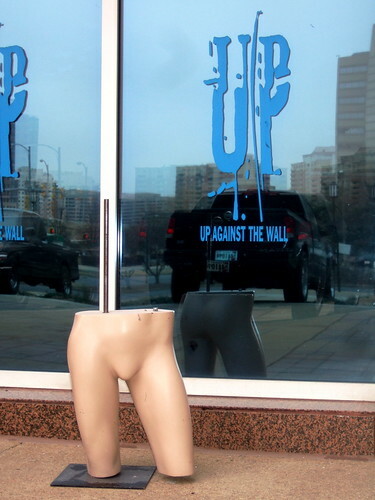 If I saw a half-mannequin (pantless no less) while I was out walking, I would probably do a double take and then go over and investigate. I have always wanted to take part in an “improv everywhere” stunt, though this one I might pass up in favor of dancing in a train station or giving out free hugs. I find it thought-provoking that those who took part in the pantless improv had better manners than the touists on the metros. These kinds of things make great youtube videos that I love watching in between homework assignments, and with my friends on Friday nights.